In the 1870s (so the story goes) two cowboys named Hart and Greenwood noticed that the site where they were camping had no names. 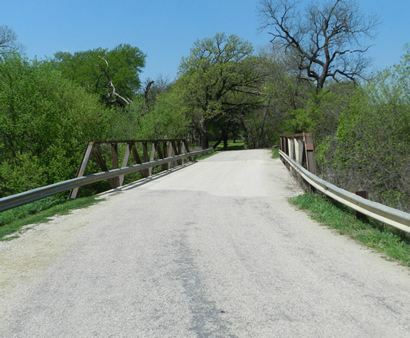 The creek where they were camped was named Hart�s Creek while the town-to-be was named Greenwood. 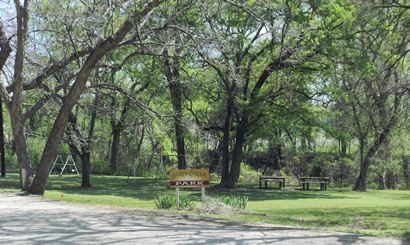 Indians were still a threat during this period and a settler named Wag Wilson build a fortified ranch headquarters here while Tenvill Cecil built the town�s first cabin. 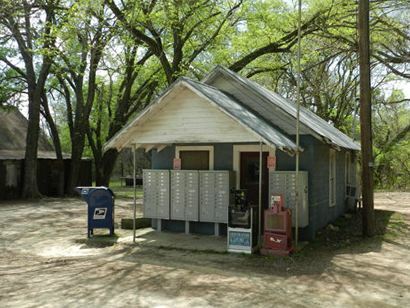 A post office was granted in 1877 and seven years later the community had 75 residents. By 1892, Greenwood had a population of 200 and a Male and Female Normal College was opened. The building burned in 1908. 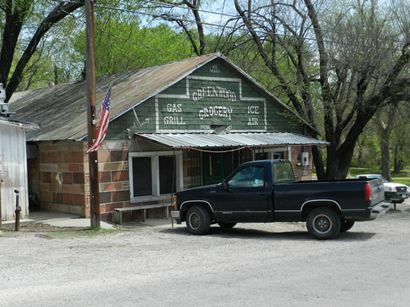 In 1914 Greenwood had telephone service, four grocery stores and three general stores but after several fires, the businesses suffered severe losses while the population was reduced by one half. 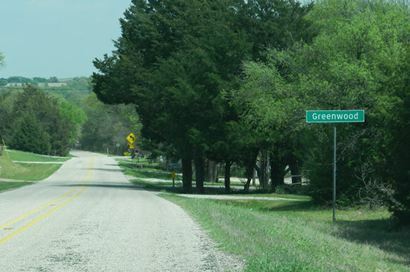 Greenwood actually gained population during the Great Depression, peaking at 314 residents in the 1930s. A new stone school was built by the WPA, but by 1937 this new school was merged with the one in Slidell. 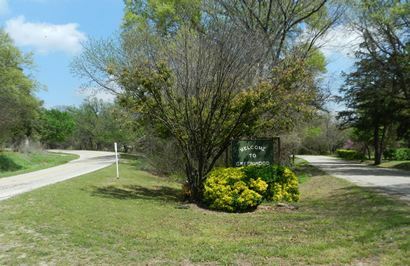 The Greenwood elementary school merged with its counterpart in Slidell and by 1949 the population was 200. Greenwood had another tragedy in the form of a main street fire in the early 1950s that consumed half the downtown area. 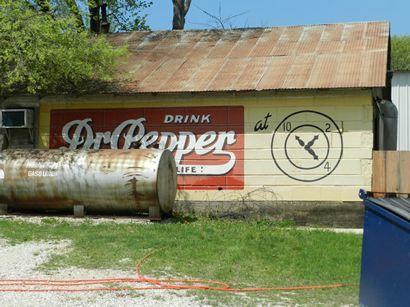 The businesses never rebuilt and the empty building were used for hay storage. Beginning in the mid 1970s, Greenwood reported 76 citizens � the same number used for the 2000 census. Pioneer settlers came to this area as early as the 1850s. 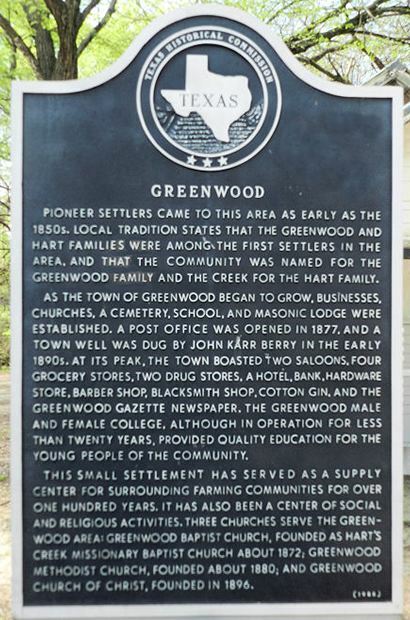 Local tradition states that the Greenwood and Hart families were among the first settlers in the area, and that the community was named for the Greenwood family and the creek was named for the Hart family. 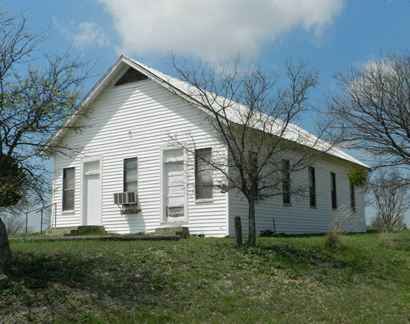 As the town of Greenwood began to grow, businesses, churches, a cemetery, school, and Masonic Lodge were established. A post office was opened in 1877, and a town well was dug by John Karr Berry in the early 1890s. 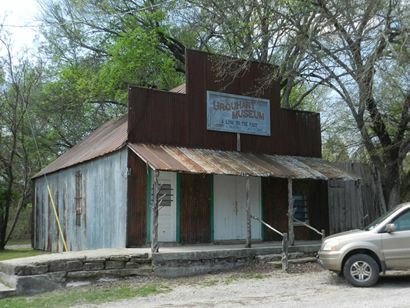 At its peak, the town boasted two saloons, four grocery stores, two drug stores, a hotel, bank, hardware store, barber shop, blacksmith shop, cotton gin, and the Greenwood Gazette newspaper. The Greenwood Male and Female College, although in operation for less than twenty years, provided quality education for young people of the community. 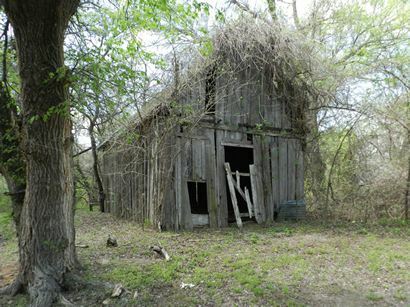 This small settlement has served as a supply center for surrounding farming communities for over one hundred years. It has also been a center of social and religious activities. 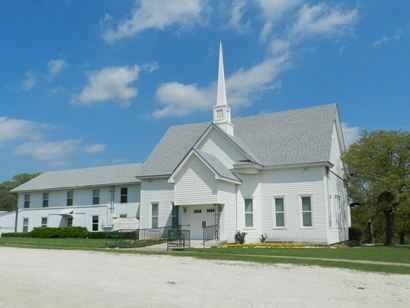 Three churches serve the Greenwood area: Greenwood Baptist Church, founded as Hart's Creek Missionary Baptist Church about 1872; Greenwood Methodist Church, founded about 1880; and Greenwood Church of Christ, founded in 1896.